BIT is specialised in colocation, internet connections, managed hosting and outsourcing for corporate internet users. 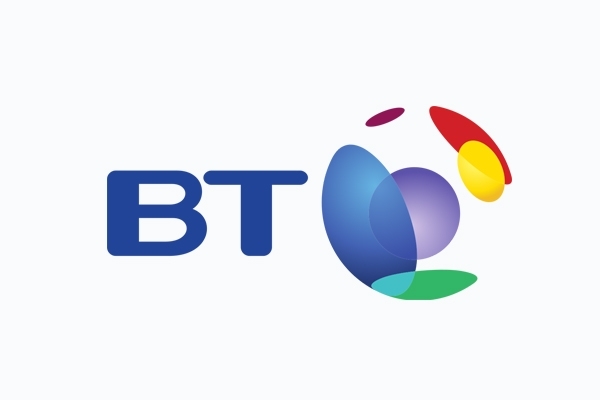 BT Global Services is a leading expert in managed network IT services, serving the needs of more than 6,500 large corporate and public sector customers in 170 countries worldwide. We combine products and services with industry-specific solutions and consulting expertise to deliver more efficient, streamlined and secure systems to our customers. We recognise the future of (big) data, hosting solutions and cloud computing. Therefore we strive to be the best and best affordable cloud centre in the Netherlands. Cloud centre Claudia is located in Veenendaal, Netherlands, and the (colocation) data centre is carrier neutral. The data centre was last updated july 2013. Conveniently located midway between Amsterdam and Haarlem, Cogent's Netherlands office provides sales, support, engineering and other services to our customers in the Benelux region and greater Europe. 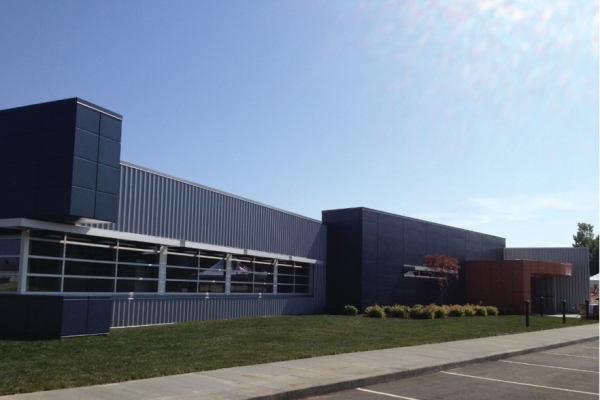 ColoCenter is a regional datacenter with an ultra green focus. An estimated PUE of around or less then 1.1 will make ColoCenter zoetermeer the most efficient datacenter in the Netherlands. The latest technical advancements are implemented to create this eco-friendly datacenter, without compromising on the reliability for the customer. ColoCenter offers a full scale of datacenter services, including 1/4, 1/2 and 1/1 racks. Colt Amsterdam, Duivendrecht is located in the area Amsterdam, The Netherlands (Holland), and the colocation data center is carrier neutral. Colt Amsterdam, Oud-Zuid is located in the area Amsterdam, The Netherlands (Holland), and the colocation data center is carrier neutral. 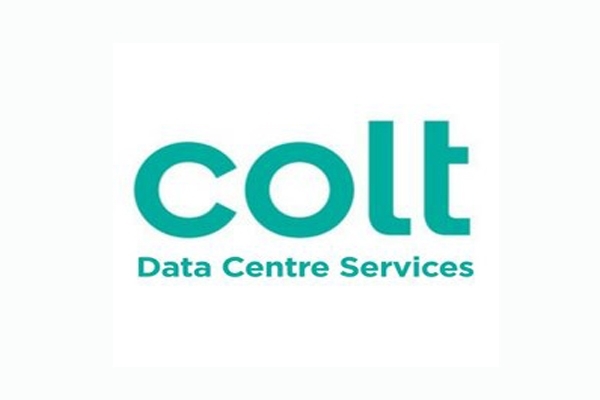 Colt Rotterdam, Roosendaal is located in the area Roosendaal, The Netherlands (Holland), and the colocation data center is carrier neutral. One of the fastest speeds available in Europe. Connected to the world’s largest internet exchange points, data center enables convenient access to your data from any part of the world, any time you consider and high density, as well as low latency connectivity. Since 1994 TCN is active as the brave and playful dog in the European real estate. Due to our flexible approach we are, even in the current market, able to introduce innovative real estate products. Ontdek onze colocatie diensten in Den Haag. Dit datacenter met meer dan 500 vierkante meter tellende datavloer is onze nieuwste vestiging. Ons datacenter in Den Haag gelegen op nog geen 20 minuten afstand van Schiphol en slechtst 40 minuten afstand van Amsterdam centrum biedt u een regionale oplossing voor colocatie en server hosting. 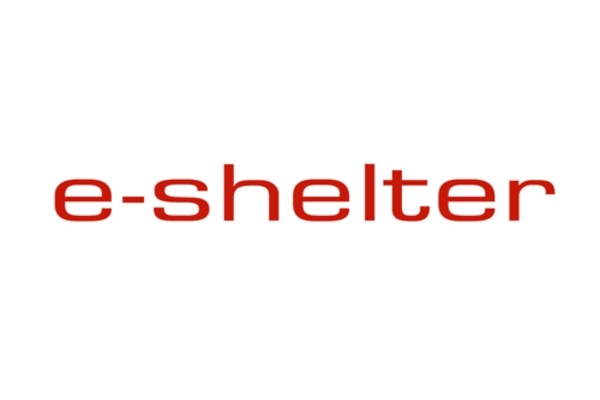 The Campus Frankfurt 1 data center is the main site of e-shelter, which has a total of around 60,000 sqm of data center and technical space. The Frankfurt data center market continues to thrive as colocation providers furnish additional space to meet the demands of the area. 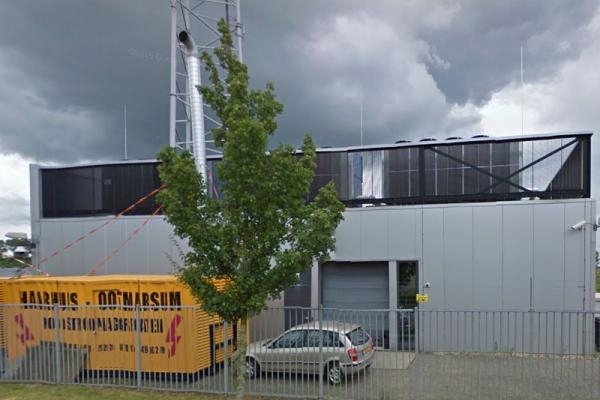 DataCenter Fryslân is a carrier neutral datacenter in the north of the Netherlands. DataCenter Fryslân in Leeuwarden the Netherlands is the first green high power data center in Friesland the Netherlands. DataCenter Fryslân want this concept to support its customers in building advanced ICT concepts and supporting sustainable development of professional and innovative services at the intersection of networks. We undertake heart for our environment and concern for people from our headquarters in the north of the netherlands. Sustainable and reliable, we are your partner in continuity. We are Located in the North of Holland 15 min. form the city of Groningen and 15 min. from the german border. NedZone is een no-nonsense ISP gericht op de zakelijke markt. 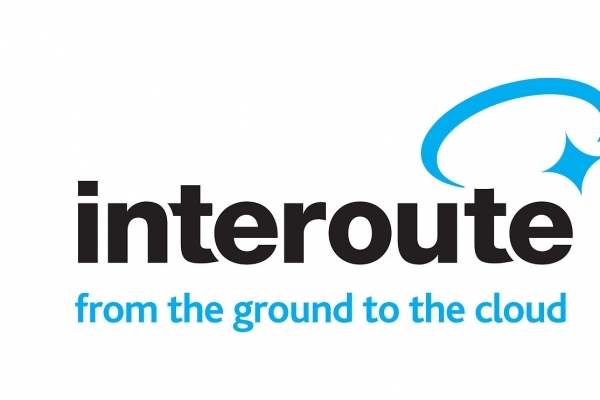 Vanuit ons regionale carrier- en partner neutrale datacenter te Steenbergen (West-Brabant) bieden wij tegen scherpe tarieven internet oplossingen. Of het nu gaat om het plaatsen van een eigen server, de afname van meerdere 19" cabinets of het inkopen van bandbreedte; bij ons bent u op het juiste adres. Lees meer over ons colocatie datacenter in Spijkenisse. Met meer dan 1.000 vierkante meter aan ruimte is deze locatie (DF1) onze flagship-vestiging. In het hart van de Botlek regio vindt u datacenter Spijkenisse, uw regionale oplossing voor colocatie en server hosting. Are you looking for a co-location in a central area which will guarantee high accessibility to your applications and data? Then our Tier III datacenter in Utrecht offers you an ideal solution. Datacenter.com operates independent data centers to deliver the foundation for the digital economy. We are engaged in enabling business transformation through data center outsourcing solutions, neutral (cloud) connectivity services. Our datacenter locations in Alkmaar, Alphen a/d Rijn, Den Haag, Amersfoort and Brussels. offer a wide range of colocation, rackspace and network services. 16 and 32 amper for each cabinet. Located within a modern business park in an outstanding location just 25 minutes from Amsterdam city centre, Digital de President data centre will provide 68,500 square feet of net technical space together with 7,900 square feet of ancillary space including dedicated store rooms. E-Commerce Park provides cost-effective Internet services for businesses like ASPs, developers and dot-coms. Our fast, dependable infrastructure and friendly "around the clock" service have set new standards in offshore hosting. E-Commerce Park is the preferred offshore collocation center for companies demanding secure and safe Disaster Recovery and Business Continuity services. Amsterdam has risen to become one of the most important colocation ecosystems in Europe. EcoRacks is a brandnew green datacenter located in the hightech region of Eindhoven in the south of the Netherlands, which is the heart of the Benelux. Emango operates a climate-neutral data center at Schinnen, in the southern part of the Netherlands. 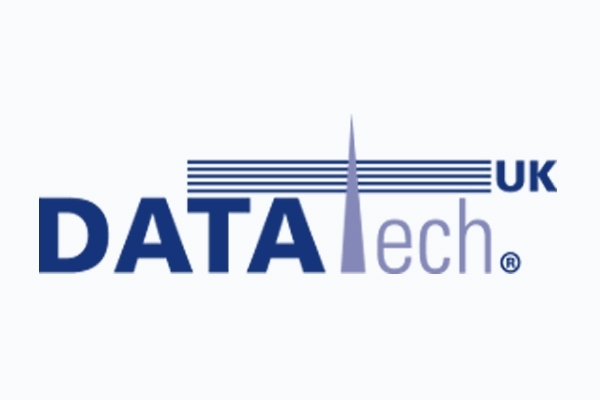 As most data centers are operated in the Amsterdam region, we are one of the select few professionally operated data centers in the southern region. 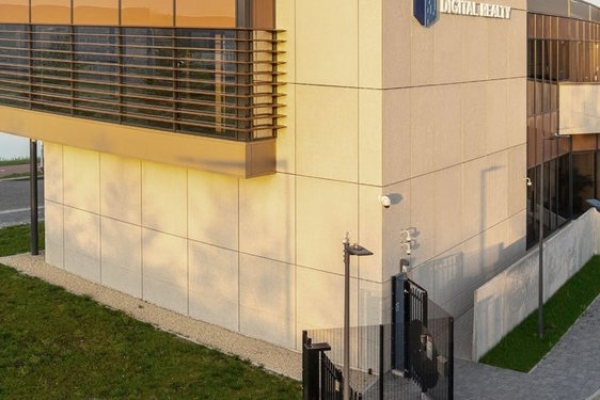 Amsterdam AM3 data center and Internet Exchange point is located at Science Park with vital peering opportunities suitable for mission-critical interconnection and colocation services. 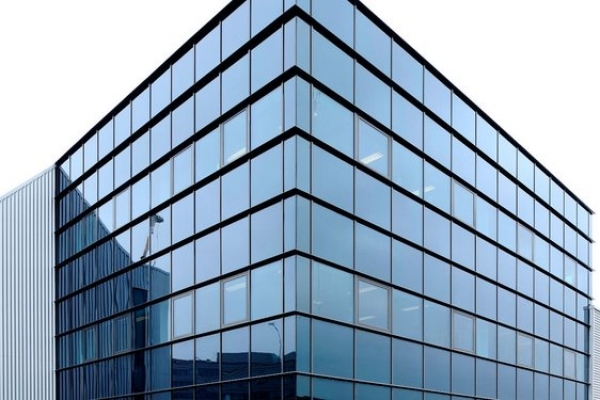 Amsterdam AM4 data center and Internet Exchange point is located at Science Park with vital peering opportunities suitable for mission-critical interconnection and colocation services. 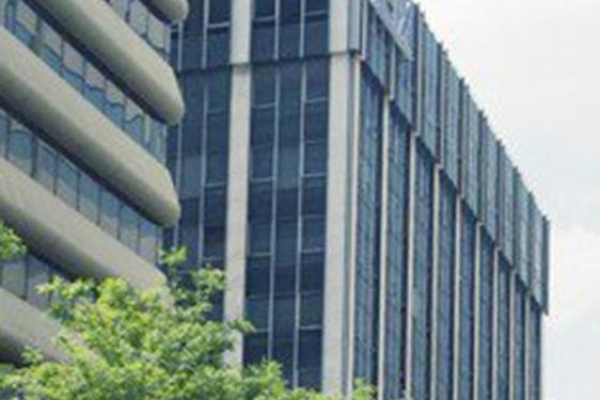 AM5 is located in a prime city center location offering connectivity to a thriving and leading carrier neutral digital ecosystem. AM6 is located in a prime city center location offering connectivity to a thriving and leading carrier neutral digital ecosystem. 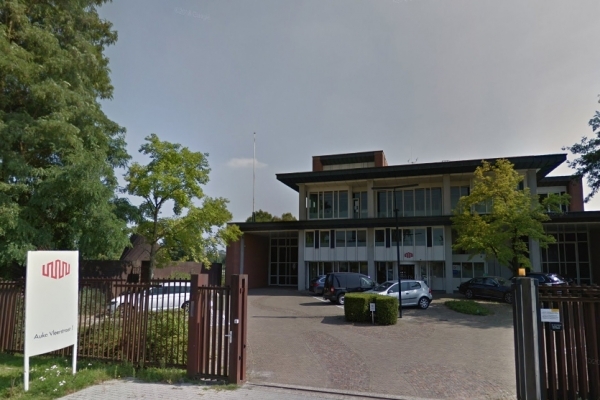 Enschede EN1 colocation services in the Netherlands gives partners access to top global markets through Equinix premium data centers providing interconnection and business continuity. 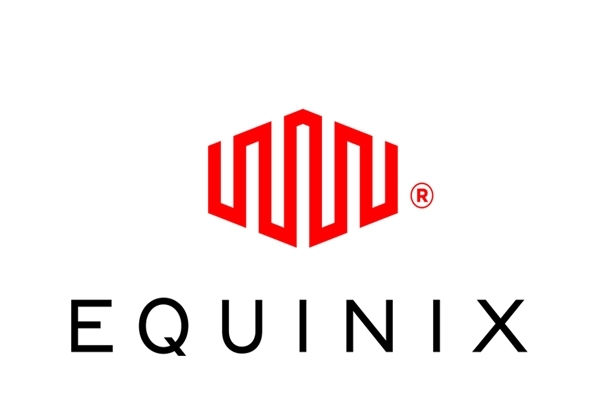 Zwolle ZW1 Equinix colocation services and data center is strategically located in the Netherlands for interconnection to global markets within a thriving business ecosystem. euNetworks Datacenter Amsterdam is located in the area Amsterdam, The Netherlands (Holland), and the colocation data center is carrier neutral. 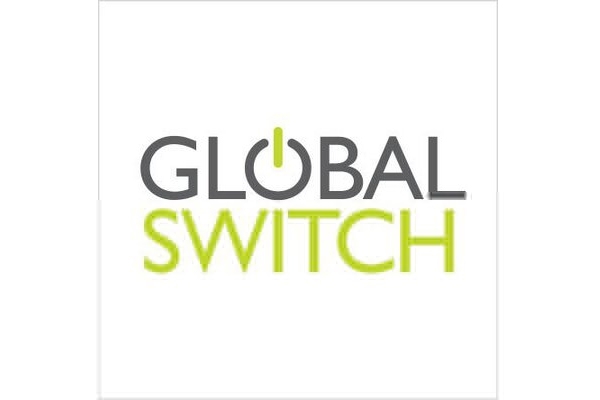 Global Switch Amsterdam is located in the Slotevaart/Overtoomseveld district, adjacent to the main Dutch cable infrastructure. This world-class data centre is just 2km from the financial district and city centre. 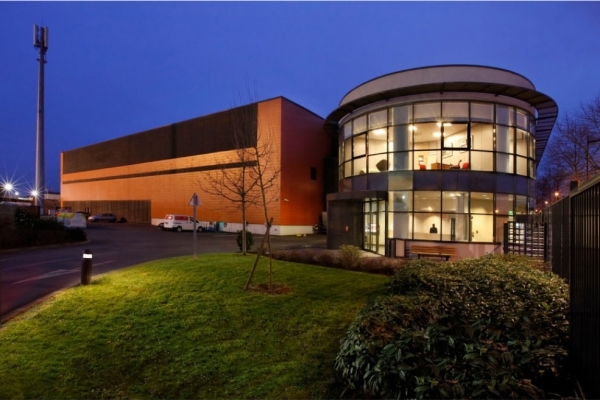 Global-e Datacenter is a carrierneutral, tier III clasified datacenter located in the south of The Netherlands. Greenhouse Datacenters B.V. is a young company which is specialized in operating/designing very energy efficient and carrier neutral datacenters, the first location is located in Naaldwijk (Westland region in the Netherlands). Gyro Center DC-2 is built in 2008 and one of the green data centers in The Netherlands with high performance. Gyro Center DC-2 is a full service datacenter with a high Amp per rack possibility. Our datacenter is using less power for cooling than traditional datacenters. The Amstel Business Park data centre in Amsterdam provides 4,000m² of floor space and 8 megawatts (MW) of customer capacity. Headquartered in Dallas, Hotwire is the innovation leader in Cloud, Dedicated, and Managed Hosting. Hotwire provides cloud, dedicated, and seamlessly integrated computing environments, leveraging world-class data centres in Dallas, Houston, San Jose, Seattle, and Washington D.C., Singapore and Amsterdam, and network Points of Presence around the globe. Hotwire automates all elements of its platform, empowering customers with complete control, security, scalability, and ease-of-management via a leading Customer Portal and Open API. The company's proprietary offerings include the industry's first Network-Within-a-Network topology for true out-of-band access, providing remote access to all management options.